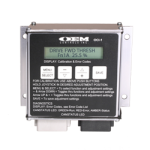 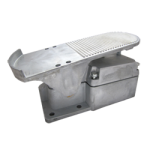 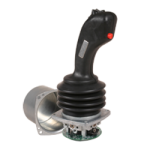 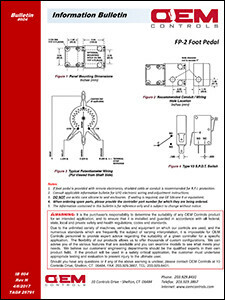 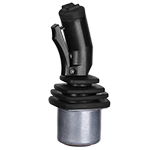 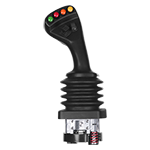 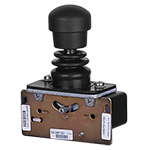 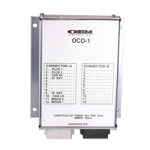 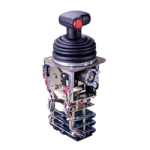 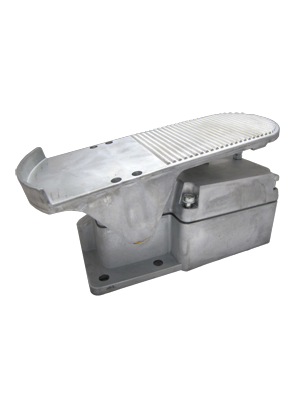 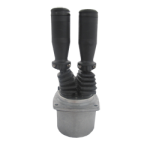 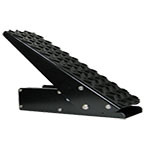 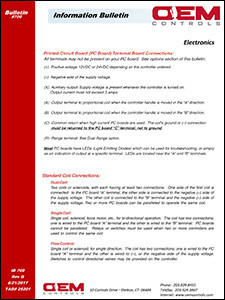 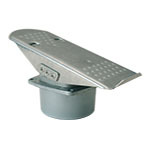 Constructed of die-cast zinc this controller can be used alone or injunction with our MS2 or MS4 type controllers for bi-directional/proportional speed control. 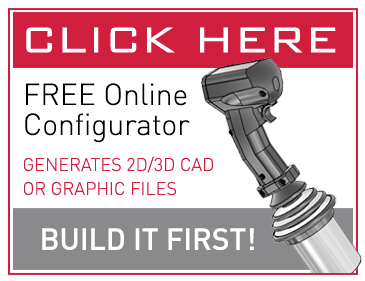 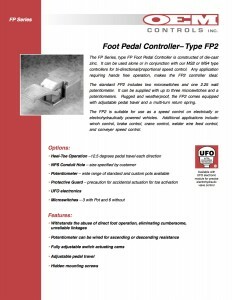 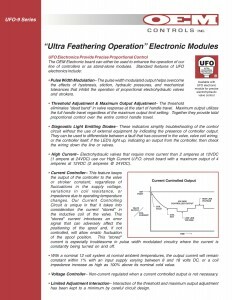 Ideal for applications requiring hands free operations, the standard FP2 includes two micro switches and one 2.25 watt potentiometer. 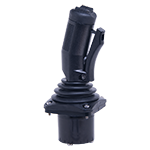 Rugged and weatherproof, the FP2 comes equipped with adjustable pedal travel and a multi-turn return spring. 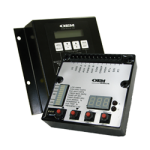 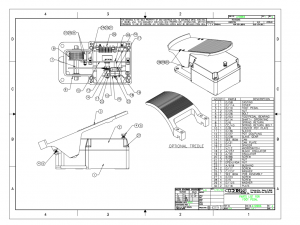 Additional applications include: winch control, brake control, crane control, welder wire feed control, and conveyer speed control.